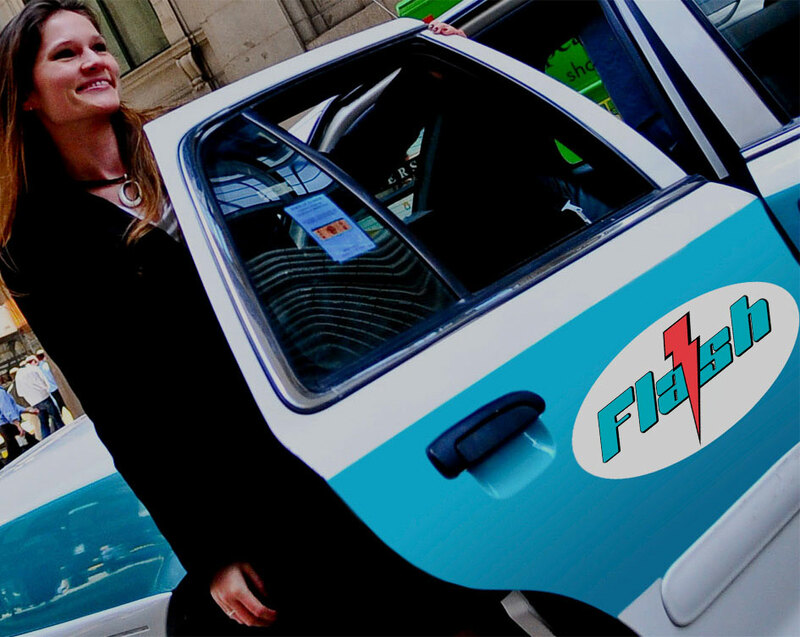 Flash Cab offers corporate accounts an unprecedented service and support. The TaxiWithUs Card can replace paper coupons and vouchers with a magnetic stripe card and give your company an interface to manage who, when and where a cardholder can use the card. Our back office accounting systems allow accurate record keeping of your company’s transportation activity. Flash Cab affiliates operate computer dispatched cabs ready to pick you up and take you to your destination. We successfully serve hundreds of Chicagoland businesses with taxi and package courier services. We offer dependable dispatch systems, coordinated with specific account requirements and demands. We also offer authorized company charge programs and record keeping.